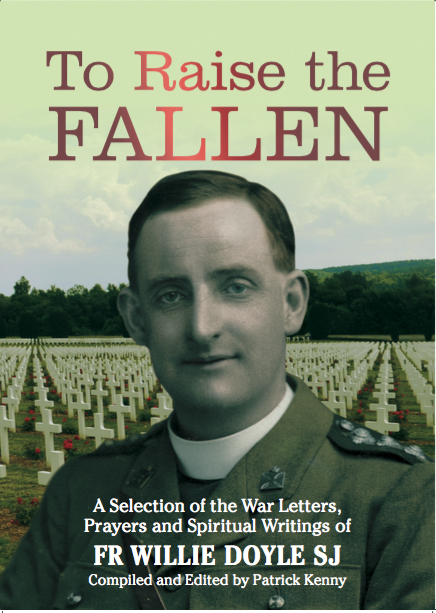 In preparation for Fr Doyle’s 100th anniversary, and also for the arrival of To Raise the Fallen (front cover above), the the latest book about Fr Doyle which is to be formally launched in two weeks (and which should be available for sale in the next few days), I thought it would be useful to start a small series highlighting other books about Fr Doyle that people may want to consult if they have not done so. 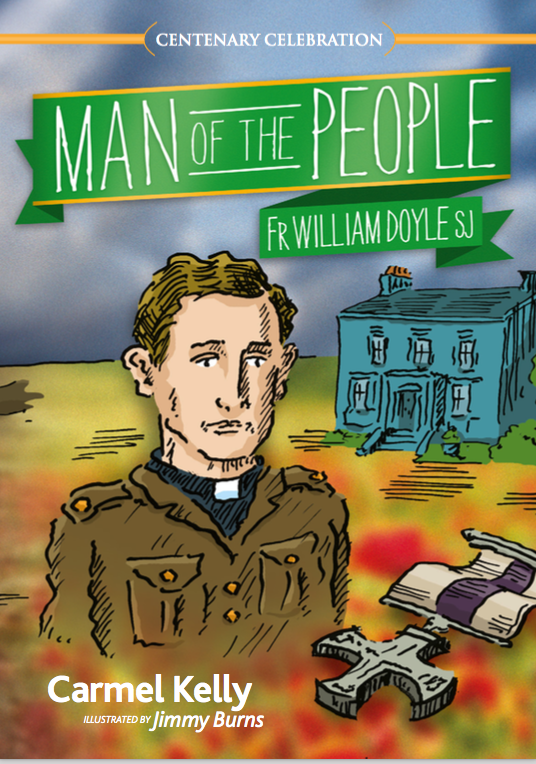 The original book about Fr Doyle, and which most other books borrow from to a greater or lesser extent, is the classic biography by Alfred O’Rahilly, first published in the 1920’s. 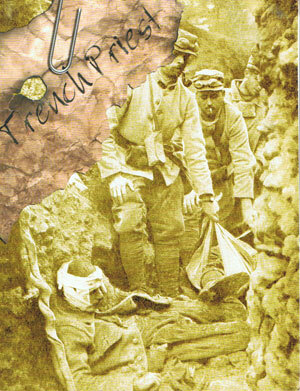 This book ran into at least 5 editions that I am aware of, and was translated into the major European languages. 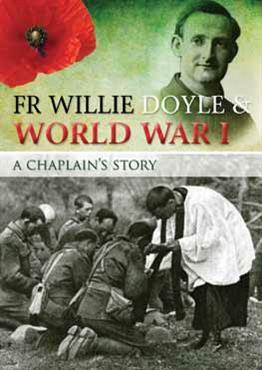 It is a comprehensive guide to Fr Doyle’s life and spirit. It has inspired literally thousands of people, and it was my own inspiration to start this site when I first read it 7 years ago. It is all the more remarkable to consider that O’Rahilly was in his early 30s when he wrote it. There are significant differences between the various editions, with the 3rd and later editions being a bit longer than the first two. 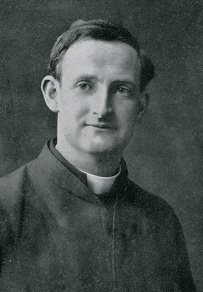 The later editions do contain extra information about Fr Doyle’s life, but most of the extra material is essentially a defence of Fr Doyle’s spirituality. It is an excellent book for those who want a serious and comprehensive study of Fr Doyle’s life and spirit and is highly recommended. Pat, have you noticed K.V. Turkey’s article on the Thursday edition of the UK Catholic Herald? Very inspiring. 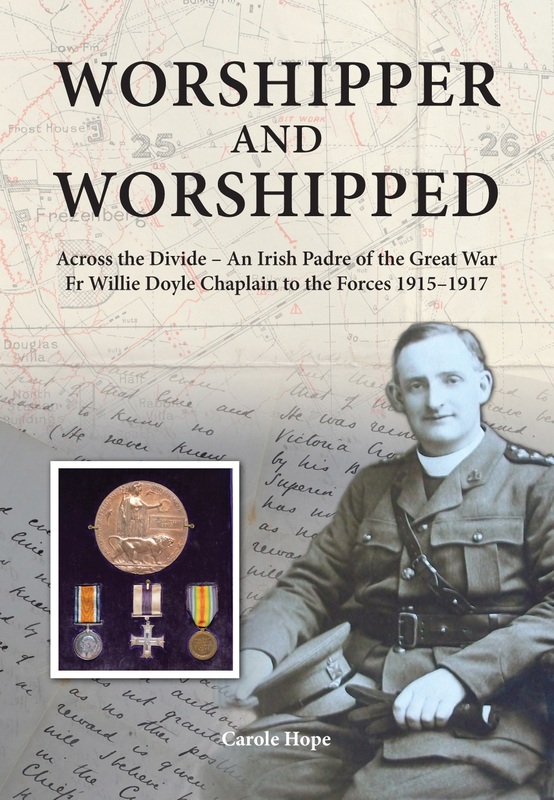 Thanks mostly to your blog and the growing popularity of O’Rahilly’s biography, Father Willie Doyle is becoming increasingly better known, admired and loved. 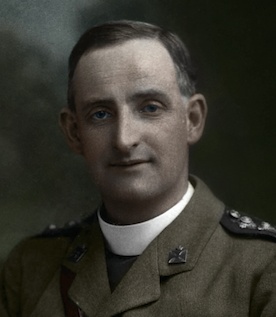 The cases of the majority of saints moves slowly, and I may not live to see Father Willie raised to the altars, but there is little doubt in the minds of all of us who have come to know and benefit from his passionate love of Christ, that we have before us a very great and humble saint.